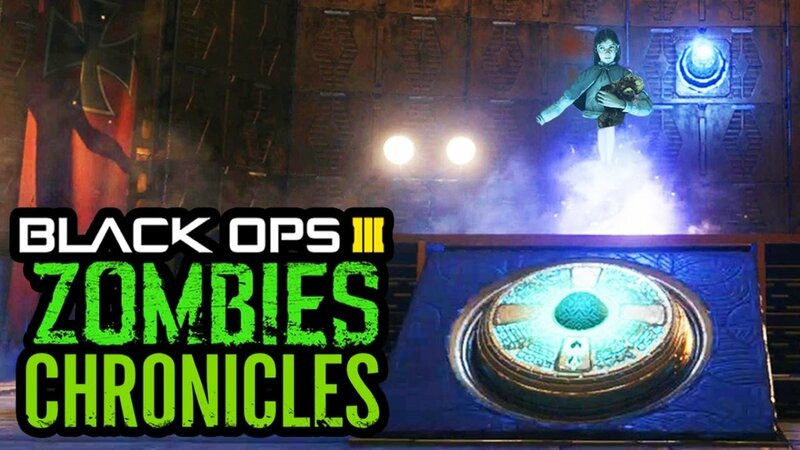 Top 3 Creepiest Black Ops Zombies Maps Ever! Just too much CREEP to choose One! Some of the creepiest entertainment in modern times does not come from the Horror movie genre, but from the many horror related video games available to date! 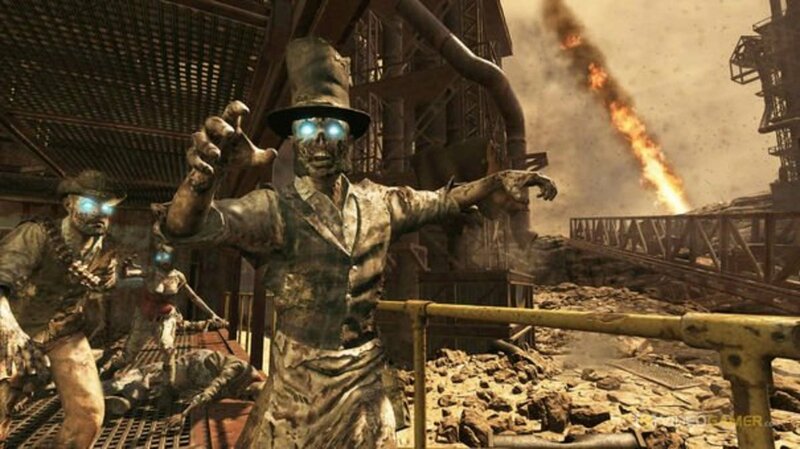 Call of Duty: Black Ops Zombies sticks out like a sore thumb for some of the creepiest gaming experiences and with 17 different Zombies Mode maps to choose from, (not including the new Call of Duty: Black Ops 3) the creep factor was just too much to choose the single most creepy Zombies map! 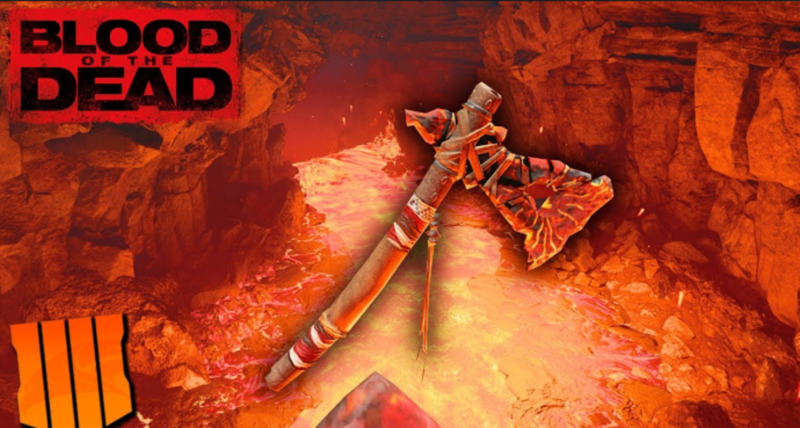 Which map offered the creepiest experience for you? 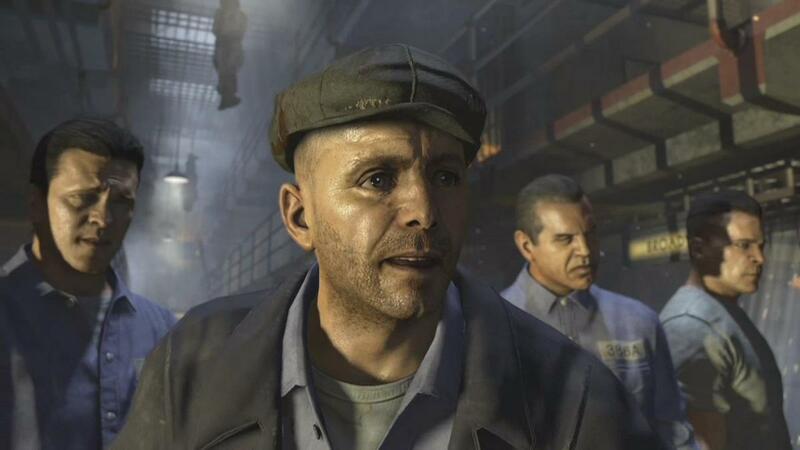 Escape Alcatraz in "Mob of the Dead"
Call of Duty: Black Ops 2 features another dark and creepy environment set in the infamous Alcatraz prison on "Mob of the Dead". Featuring another star-studded cast of characters, "Mob of the Dead" keeps players on the edge of their seats with adventure, horrifying game environments and terrifyingly grotesque slew of zombies! 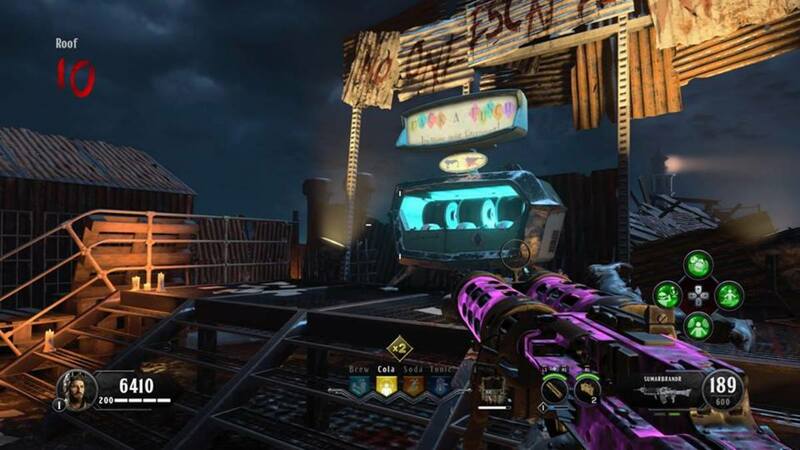 The new boss zombie, "Brutus", seemingly appears out of nowhere to chase down players and bring them to their doom whilst destroying the Perk-a-Cola Machines around the map. 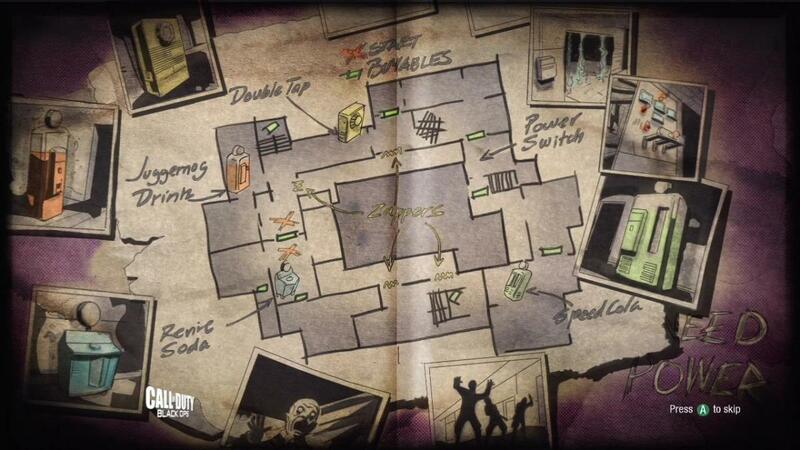 This map has a special creep factor due to the fact it is in a prison, but also note that you start the game in the "After Life" needing to shock your physical body back to life as well as power up generators and gain access to new areas. 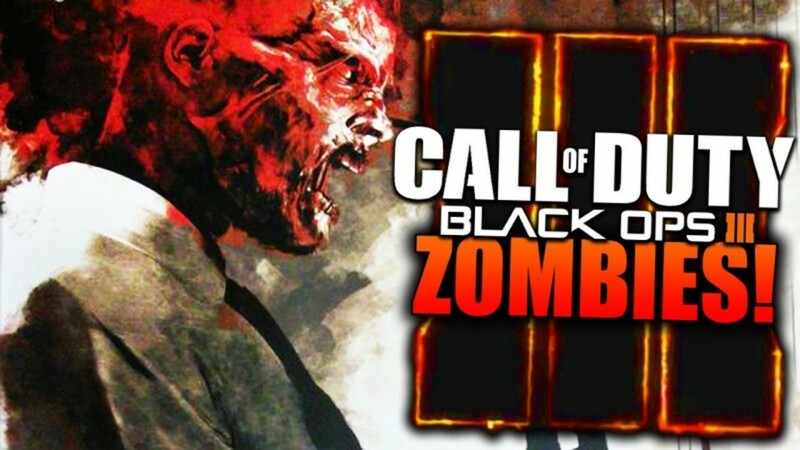 Razor wire-entangled Zombie Prison Guards, zombie devouring Hell Hounds and a constant cycle of Purgatory; "Mob of the Dead" on Black Ops 2 definitely makes the top 5 list for the Creepiest Black Ops Zombies Maps Ever! The Insanity of Zombies "Verruckt"
What could be more creepy than a Zombie infested Mental Hospital? You are separated from your teammates and have no where to run. 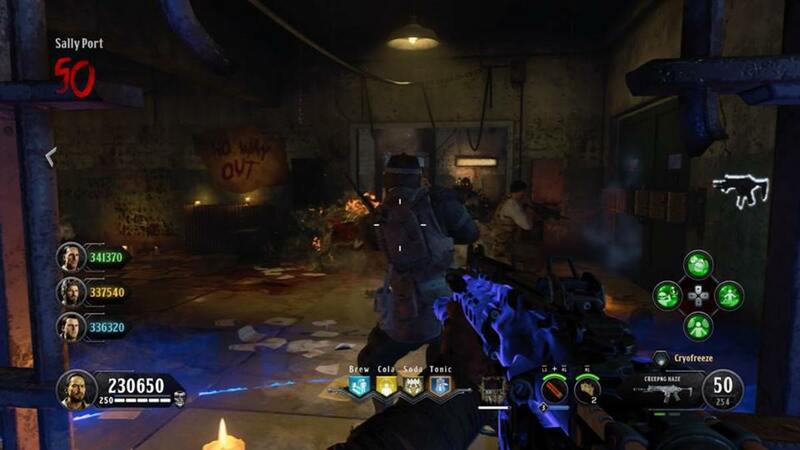 Originally a Call of Duty: World at War map, "Verruckt" was remade and released for the original Call of Duty: Black Ops, along with the rest of the old Zombies mode maps (Nacht Der Untoten, Shi No Numa, and Der Riese). Not only does this map have that "Asylum" feel of desperation, but it also features some down right creepy and disturbing Easter Eggs. Blood scrawled writing on the walls, eerie screams heard in the morgue, and the fear of beng separated from your crew make "Verruckt" a high ranking candidate for the number one spot on our list for the Creepiest Black Ops Zombies Maps Ever! 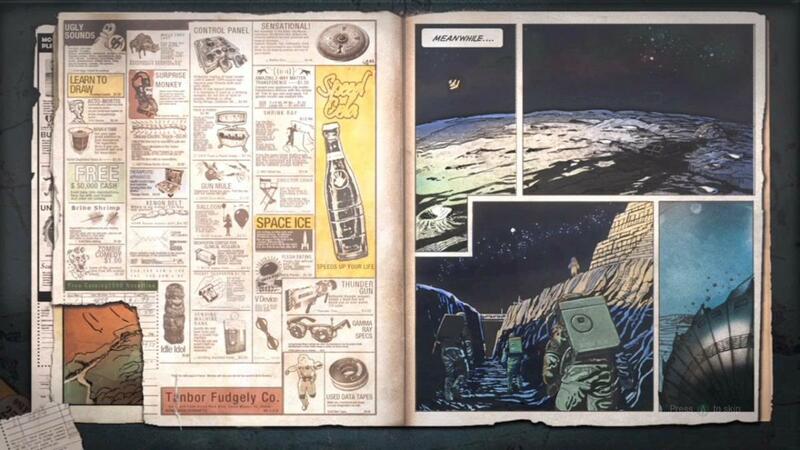 Call of Duty: Black Ops Zombies "Moon" takes players into the secret base of Area 51 and launches them into Griffin Station on the face of the Moon. This map is especially creepy when you are suffocating upon arrival and desperately in search of your space suit for the first time. The anti-gravity elements make you feel like you could float off into the darkness of space at any moment. Nova 6 crawlers propel at alarming speeds as you access an ancient pyramid under the Moon's surface. 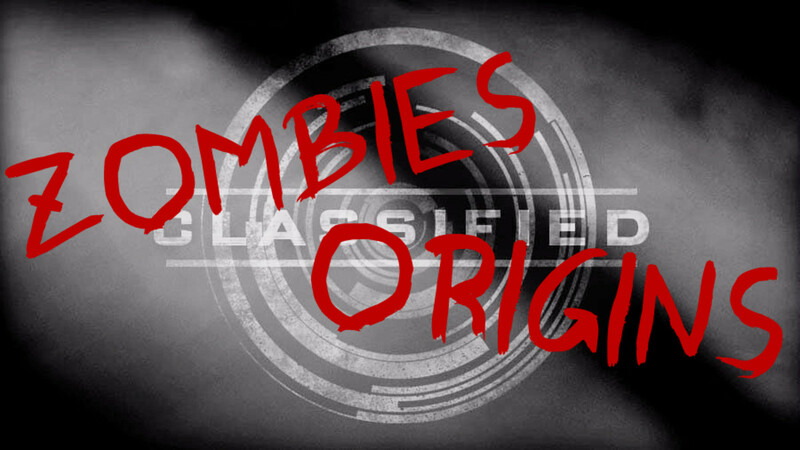 Fighting galactic zombies, Nova 6 crawlers and the new boss zombie "Space Man" are just a few of the reasons why this map ranks on our Creepiest Black Ops Zombies Maps Ever list! The biggest reason is the ghost of Samantha trapped inside the onyx pyramid and the creepy "emptiness of space" feeling you get while playing "Moon" zombies! BONUS! 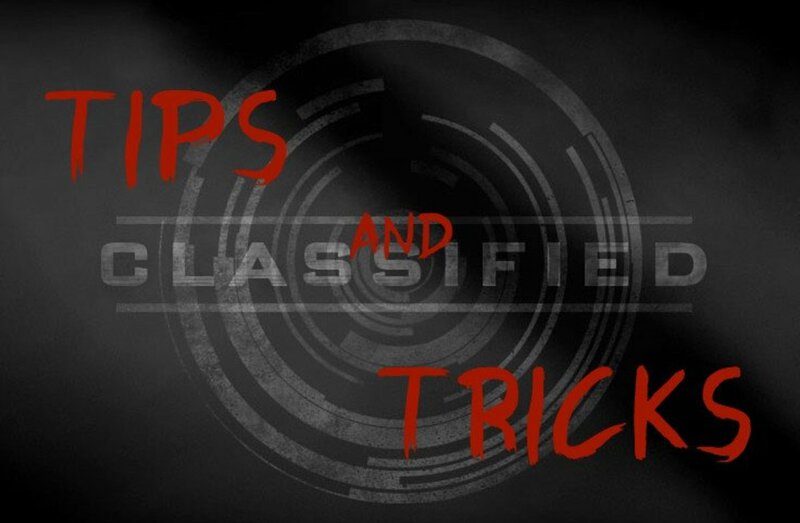 Check out this Campaign Secret!